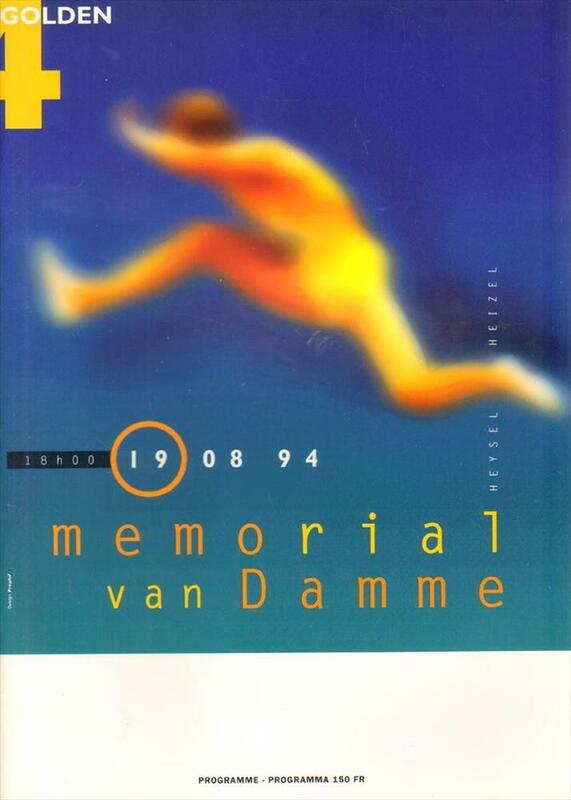 The well-illustrated official programme for the 1994 Memorial Van Damme in Brussels. Dozens of great full colour photos. 28 x 20 cms, program 86 pages.